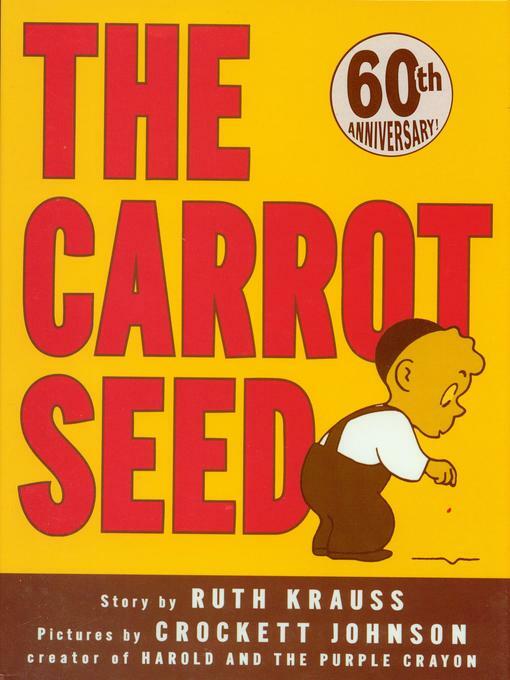 A little boy planted a carrot seed. His mother says, "I'm afraid it won't come up." His father and his big brother agree. At first, it seems they're right. But the little boy knows better. So, every day, he pulls up weeds and waters the ground until, one day, just as the little boy knew it would, something very special happens. This is a story with a very special message.